“Mosaic” was an international photography contest organized by Spreadminds and dedicated to the neighborhood of Ashrafieh, including: Gemmayzeh, Karm el-Zeitoun, Monot, Sodeco, Sioufi, Jeitaoui, Fassouh, Sursock, Mar Mikhael and Sassine. 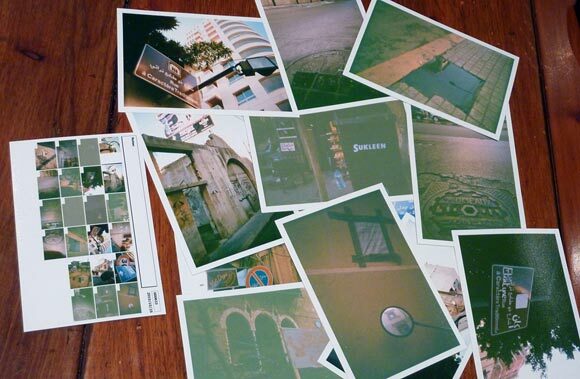 It was launched on October 29, 2010 and each participant was given a disposable camera of 27 color photos to be taken over a week. The photos were voted for by the online facebook community. In parallel to this competition, Spreadminds organized workshops with international photographers such as Los Angeles-based street photographer Eric Kim. And furthermore, they will also publish a photography book of the best photographs gathered from the competition as well as a historical/cultural brief about the neighborhoods in Ashrafieh.